Exterior signs are often the first impression your visitors have of your business. 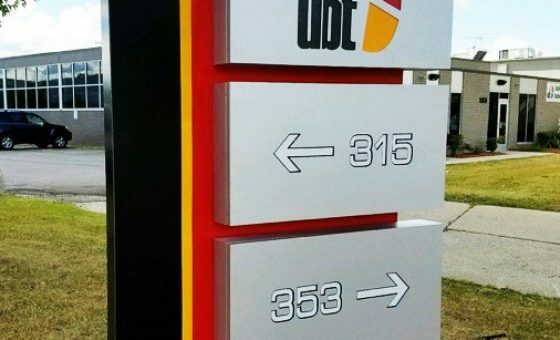 Ground signs can take on a variety of shapes & sizes making them a great option to differentiate your business from others nearby. 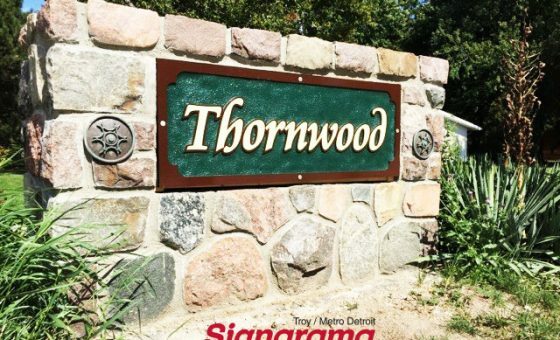 Typically placed near the road, monument ground signs attract the attention of passing motorists. 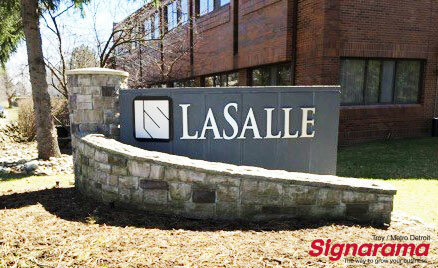 Additionally, monument signs are on the of the most common resources a customer has to find your business. 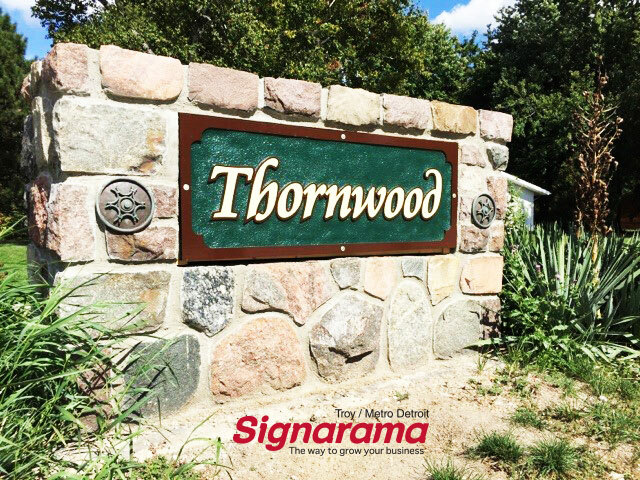 Our monument signs are produced with the highest quality materials, & every single one of them are proudly manufactured here in Detroit. 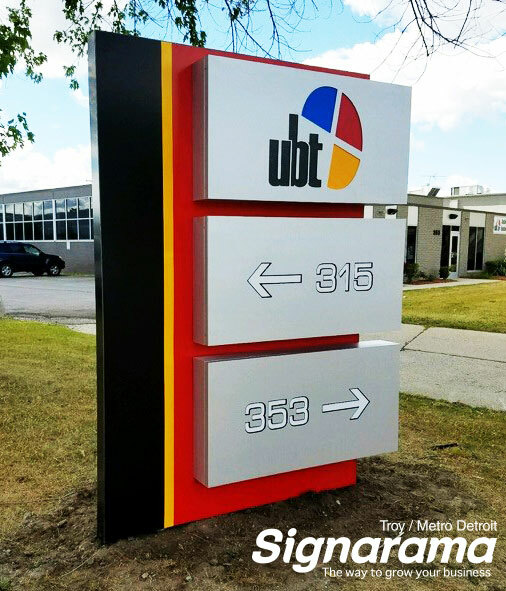 Stop in our facility in Troy to get a factory tour of our fabrication department where you will see many types of monument ground signs being produced!